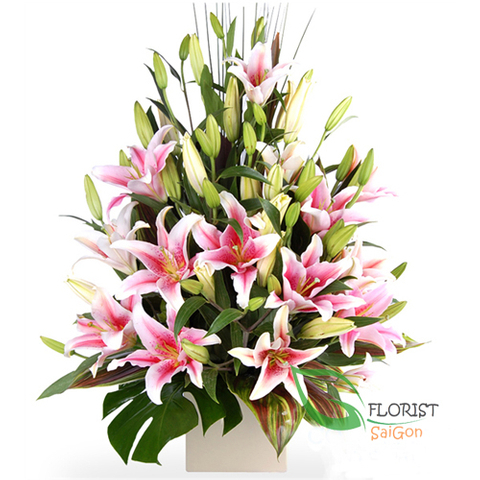 There are very few flowers that offer the versatility and depth of selection as the lily. 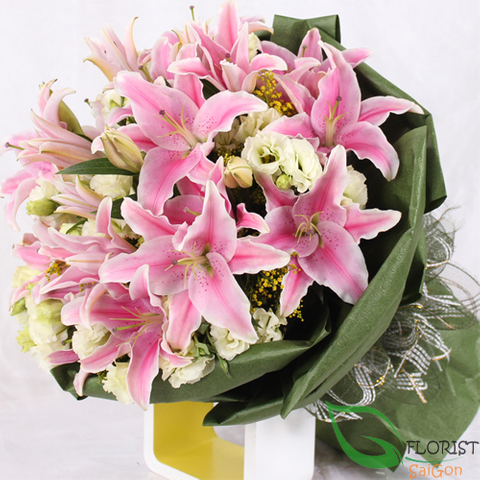 A lily can grow in many colors including yellow, pink, red, white. 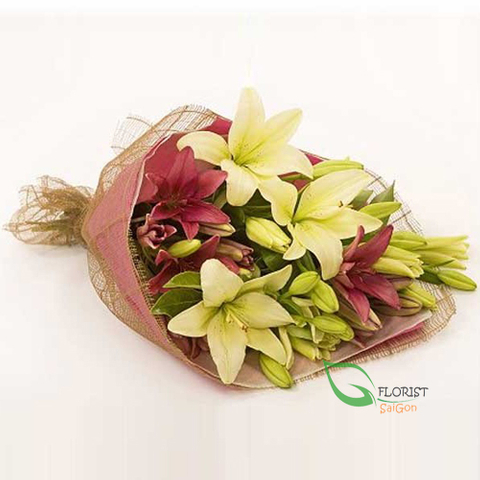 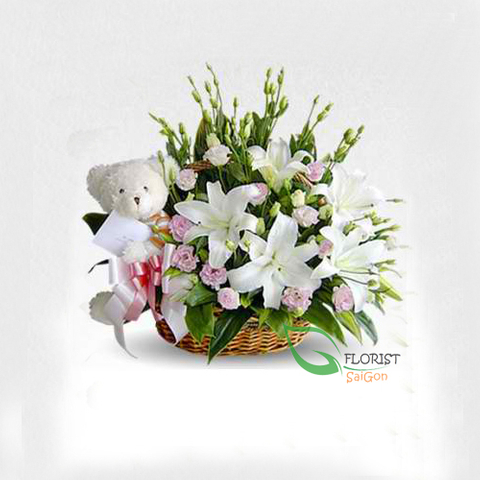 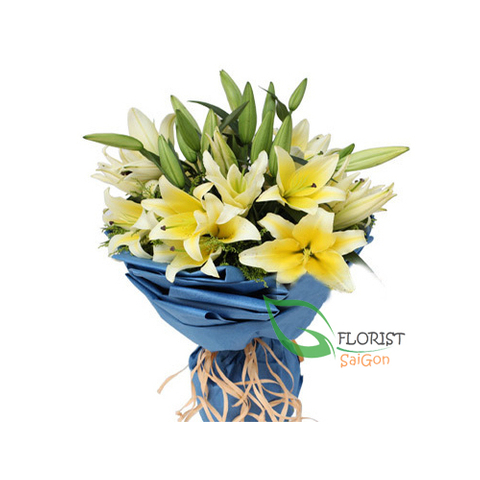 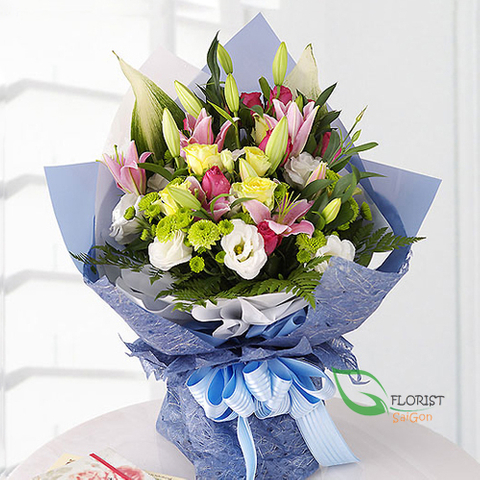 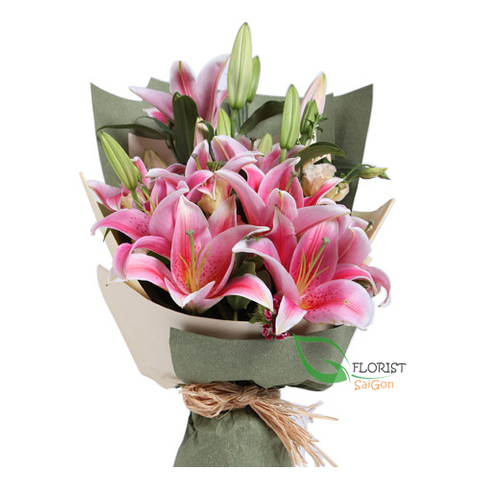 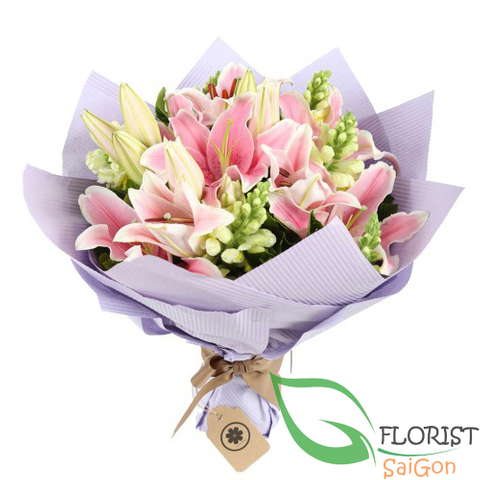 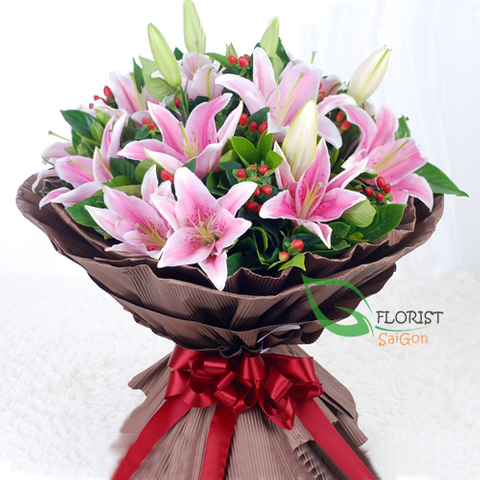 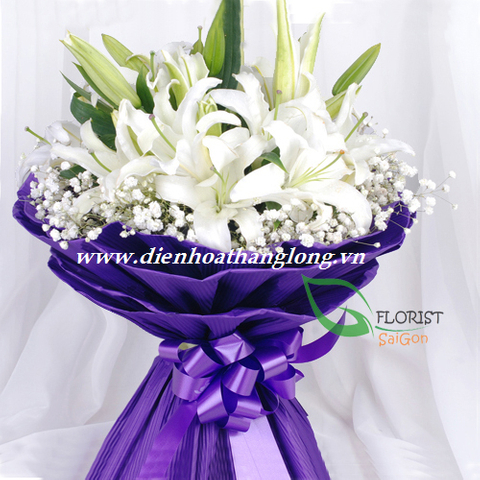 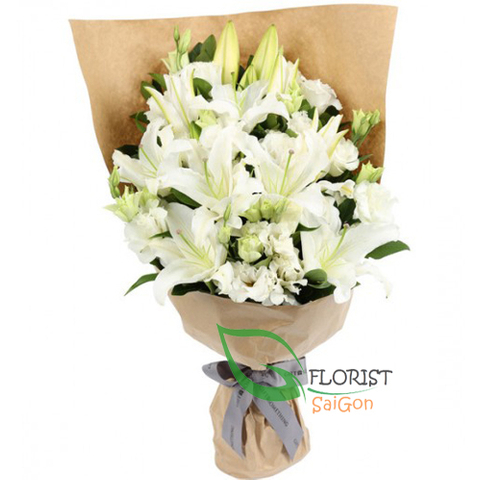 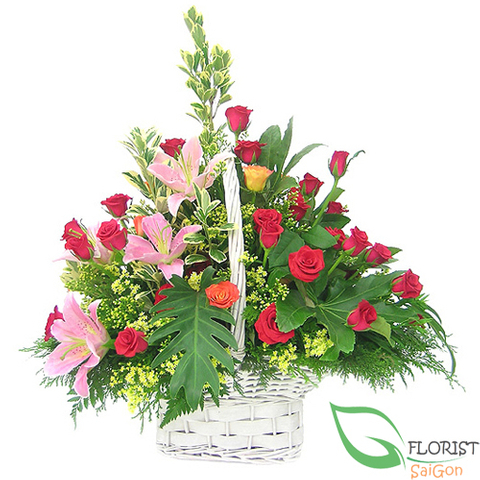 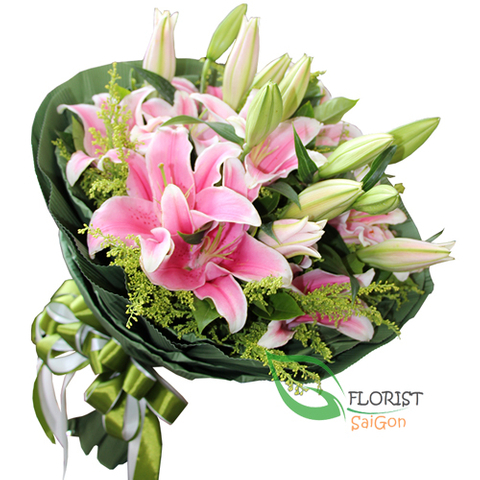 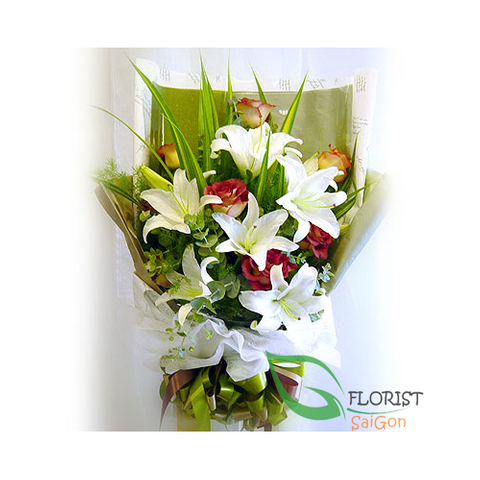 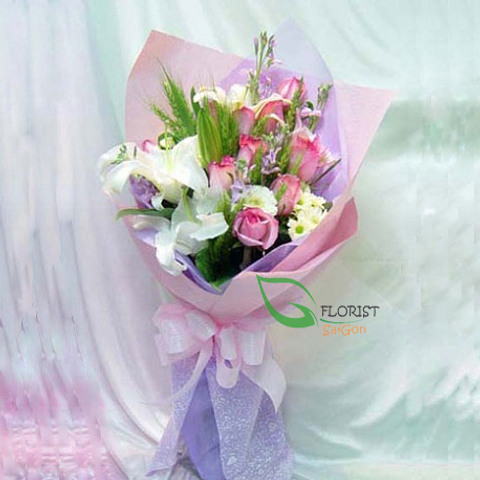 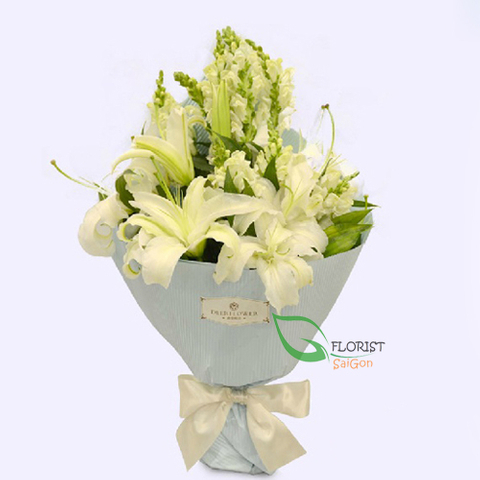 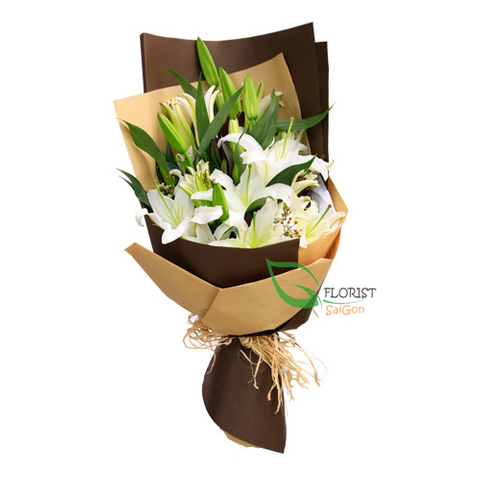 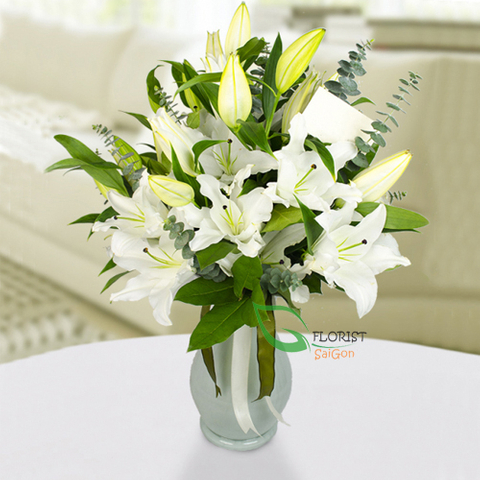 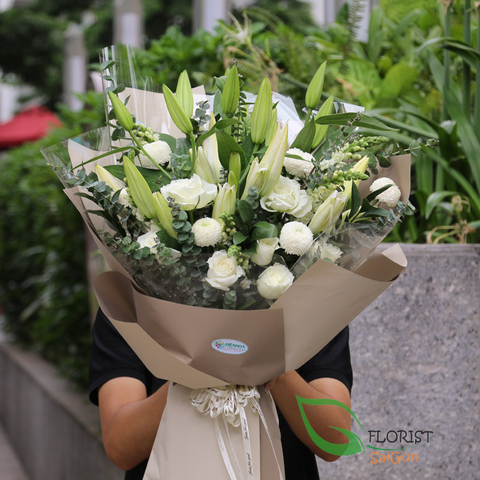 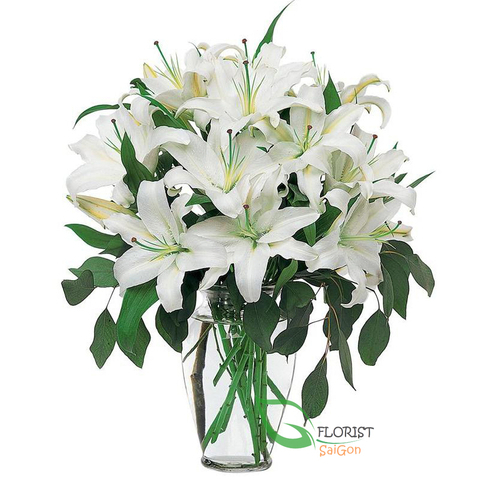 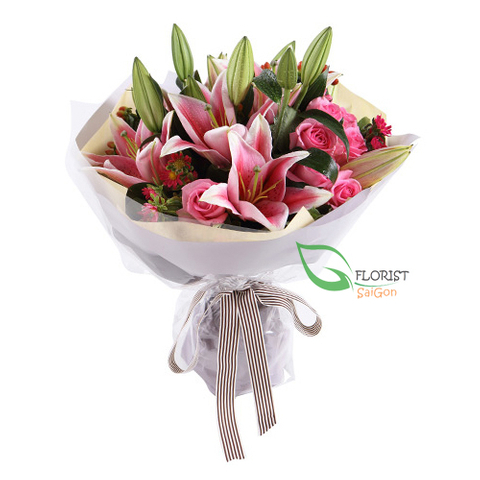 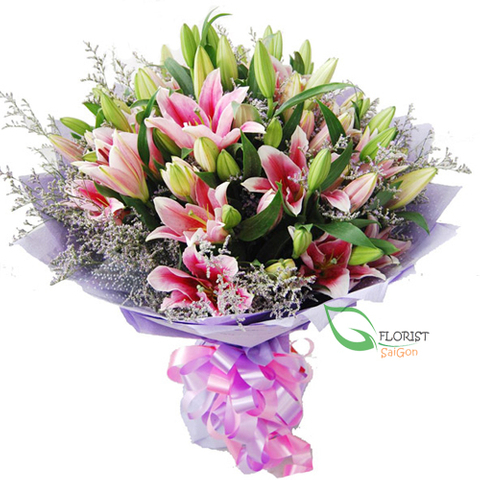 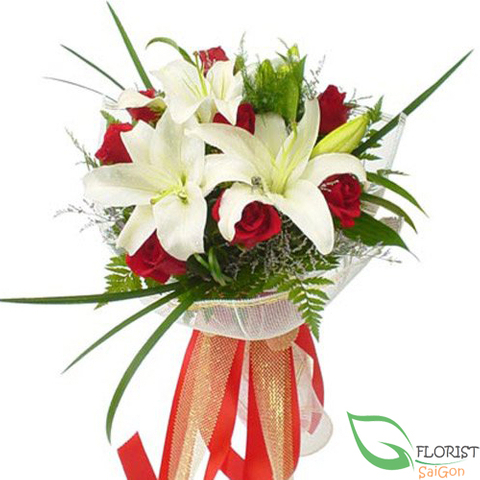 Combined with other flowers in a bouquet or left alone, sending lilies is a true sign of joy and sophistication.